News :: "Fish for a Friend" Fishing Tournament - Glide Bikes - Balance Bikes for 18 months to 10 years old! Glide Bikes is proud to help sponsor the "Fish for a Friend" fishing tournament hosted by SaltWater Marine. 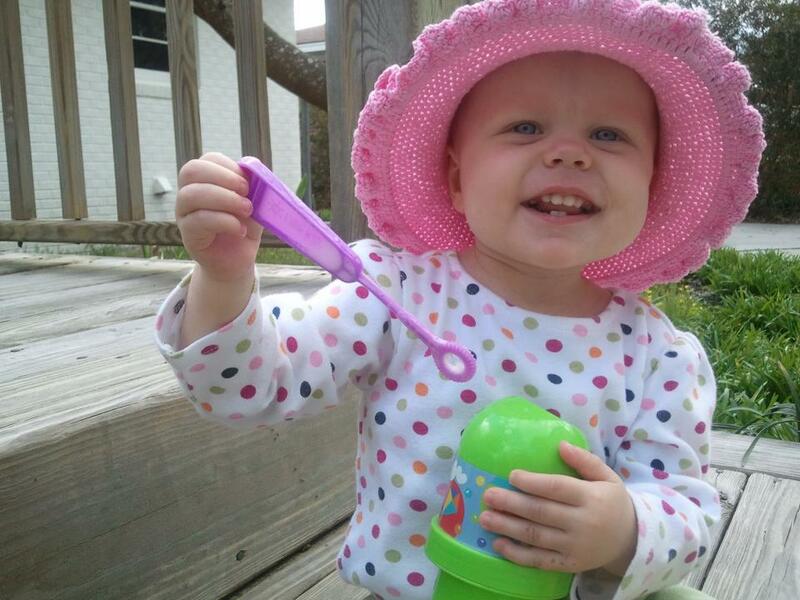 Proceeds from the tournament go towards helping two year old Stella who has been diagnosed with Lymphblastic Leukemia and has struggled along the road to recovery. After enduring some very poor reactions to chemotherapy, and being hospitalized multiple times throughout the process, Stella and family are in need of financial support. Help us in supporting this very deserving young lady and sign up for the tournament at http://www.fishforafriend.net/index.html or make a donation to support the cause. In addition to raising money for a noble cause, the tournament should be tons of fun! With prizes ranging from fishing poles and vacations, to Glide Bikes and gift cards, there is something here for everyone. Enjoy music, food, and some friendly competition and help us to support Stella!